Bryce Canyon is a spectacular place which I encourage you to visit if you can. 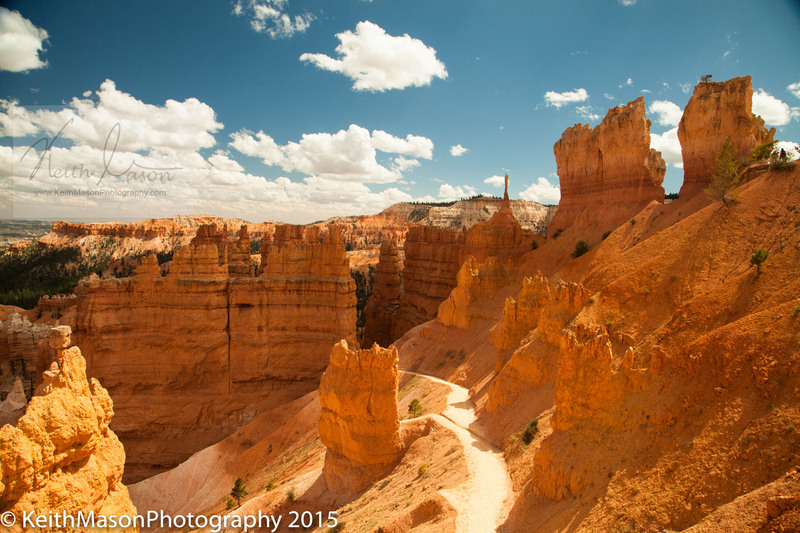 This entry was posted in Landscape, USA and tagged Bryce Canyon, Landscape, USA by keithjohnmason. Bookmark the permalink.